Here you are, wondering how to breed rottweilers, those courageous dogs officially recognized by the American Kennel Club in 1931. The Rottweiler breed is consistently ranking within the top 10 most popular breeds in the US, as per the most recent rankings. Such high and steady popularity has encouraged a lot of owners to start breeding Rottweilers. 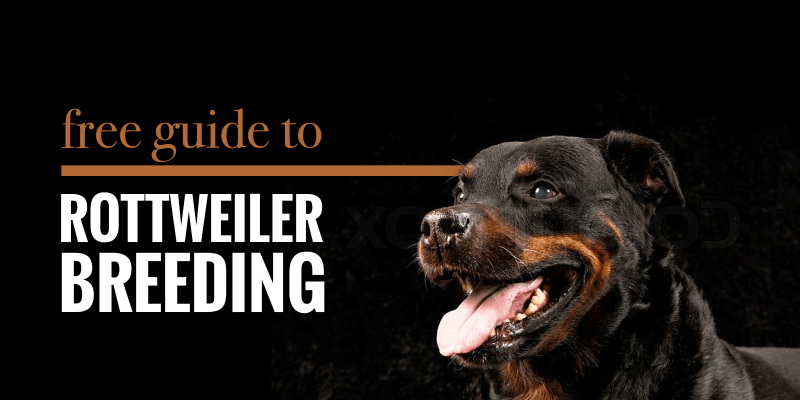 If the thought of owning and breeding Rottweilers has ever crossed your mind, then we have got you covered in this article. First, we are going to cover some historical background about the breed. Then, focus on health concerns to be aware of when breeding Rottweilers. Only to finish with the best breeding practices to move forward with your own Rottweiler kennel. The Rottweiler started out as a butcher dog: herding livestock and pulling carts to markets. Rottweiler dogs are said to have originated from the Roman drover dog and Molossus dog during the Roman Empire, around 74 AD. The word “Rottweiler” originates from the word “das Rote Wil”. Das Rote Wil was a camp by the river banks of river Neckar, in the Wurttemberg area in Germany. This is where the first Romans to introduce the breed to Germany are believed to have settled. The Rottweiler was previously known as Rottweiler Metzgerhund in Germany, which literally translates into Rottweil butchers’ dogs. Indeed, Rottweilers were used and selectively bred to excel at pulling carts filled up with meat to go to markets, as well as herding livestock. They had to be strong, powerful, and smart. During World War I, many police dogs were trained and several breeds were converted from their original purpose to more police-related jobs. Such training included draught assistance, guarding, messaging, and sniffing. The original official breed club was created in 1914 in Germany and was named the Deutscher Rottweiler-Klub which means German Rottweiler Club. The club had recorded around 500 Rottweiler dogs and the emphasis was put on working dogs. 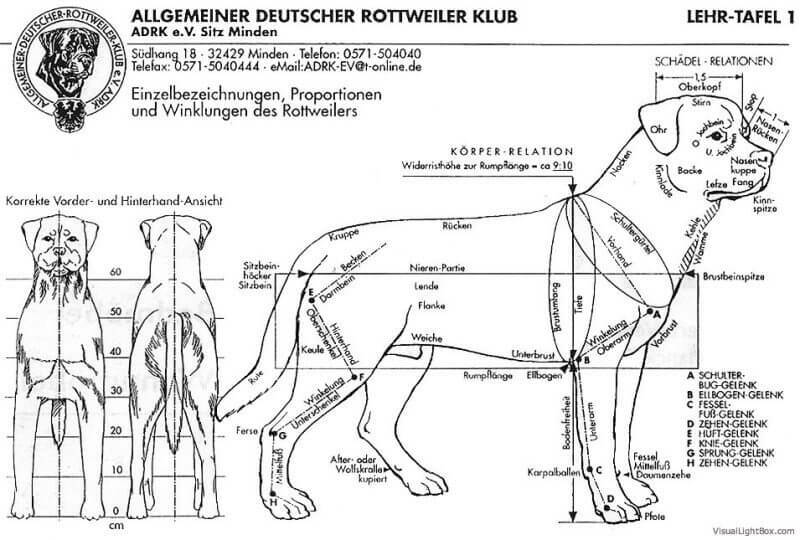 A year later, the Süddeutscher Rottweiler-Klub (South German Rottweiler Club) was also created and had over 3,000 Rottweilers in their records, and the emphasis was put on physical appearance, morphology, and conformation. The SRK soon changed the name to become the International Rottweiler Club. 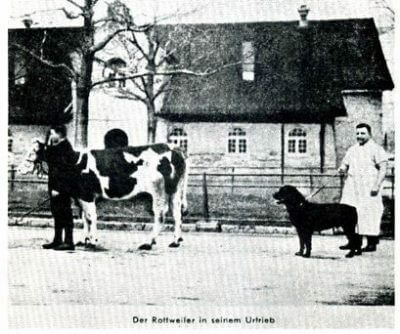 In 1921, few years after the First World War, these two main German Rottweiler clubs merged and the Allgemeiner Deutscher Rottweiler Klub (General German Rottweiler Club) was born. The ADRK is the home club of the Rottweiler as we know it today, and they worked hard for decades in order to promote the breed internationally. In 1931, the influential American Kennel Club recognized the Rottweiler breed officially while in 1936, Rottweilers appeared at the World’s biggest dog show, Crufts. The Rott boomed again in the 1990s and remain strong since then, consistently showing up in the top ten most popular dog breeds. + free bonuses immediately available! Let’s cut the long story short about the existence of two different breeds: there is only one breed recognized worldwide, the Rottweiler. In practice, both countries have experienced slightly different evolutions for the same breed. 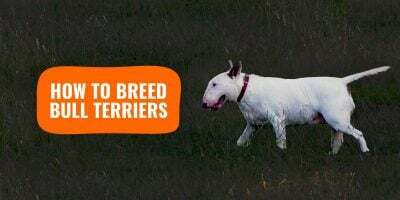 Germany is known to have very rigid and strict breeding standards, required the dog’s health, temperament, conformation and working ability to all be tested thoroughly. In America, the registration of purebred Rottweilers is a bit more lenient so the breed’s appearance may differ in both countries. Generally, German Rottweilers breedings are more sought-after since they produce puppies closer to the original idea of what a Rottweiler should be. However, the United States also have wonderful American Rottweilers produced every year. Diagram of the official Rottweiler breed standard as per the ADRK guidelines. Both the German and the American Rottweiler dogs are black, with tan markings over their cheeks, chest, muzzle, and eyes. They have medium length coats that are straight and coarse. However, the difference is that the American Rottweiler is shorter and more masculine, compared to the German Rottweiler, that is much taller and thinner through the body. By nature, Rottweiler dogs are fairly active and energetic breeds. They do not only act as excellent guard dogs, but also a great pet to own thus proving to be an invaluable asset to any homestead. Now, it is time to get to know some of the health concerns commonly affecting Rottweiler dogs. This refers to a certain dog eye disease that affects and destroys the retina cells in both eyes resulting in blindness. Initially, PRA affected dogs develop night blindness when they are 2 to 5 years of age and it later progresses into total eye blindness within a year or so. 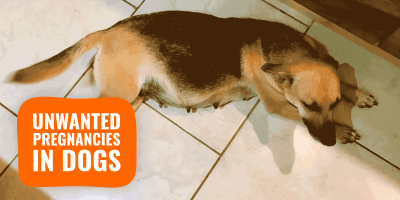 Is your dog showing some signs of front-limb lameness? Then your dog is probably suffering from Canine Elbow Dysplasia. This refers to an elbow disease that causes the deformation of the elbow joint which can lead to the damage of the cartilages and bones. Rottweilers are most likely to suffer from this disease due to their huge size. Similar to Elbow dysplasia, hip dysplasia affects the joint and to be specific the hip joint. It is genetic and usually causes abnormal growth of the hip joint mainly characterized by bunny hopping and limping. A possible remedy to this would include surgery or medical therapy. Rottweilers are also likely to develop various types of cancers which include lymphosarcoma that mainly results from lymphocytes in the system. You should also check for osteosarcoma which is a bone cancer common in Rottweiler dogs. This refers to a congenital heart disease which causes the narrowing of the aorta as a result of a scar-like tissue below the aortic valve. It is fatal since it overworks the heart when pumping blood due to the narrow valves. 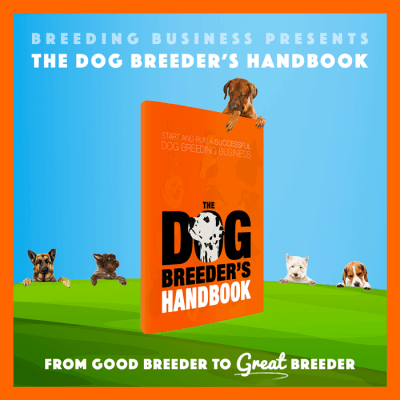 Before breeding any of your dogs, you should ensure complete health clearance for the most common health conditions. Contact your veterinary practice in order to schedule a series of x-rays and blood work. A female Rottweiler can give birth to around 8-10 puppies, and multiple factors will influence the size of the litter. Rottweiler puppy care requires a lot of patience, time, money and effort. Just like babies, Rottweiler puppies will look up to you for protection, food, love, and shelter. 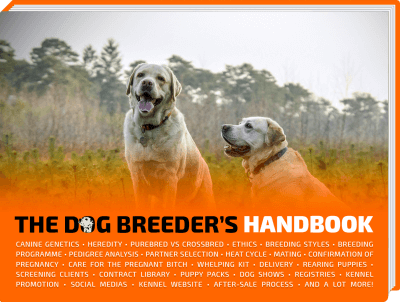 Make sure you read our most popular page on how to breed dogs. Grooming is of much importance during the nursing period, and you do want to keep the nursing mother as clean as possible, ditto for the whelping box. 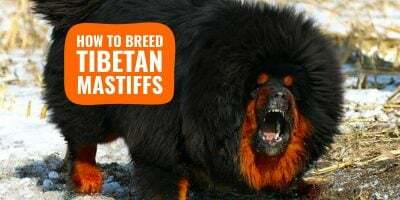 Breeding rottweilers requires a lot of work: finding the right bloodlines, German imports vs American Rottweilers, socialization, kennel management, and so on. To ensure that the diet is balanced, you need to include the six basic nutrients in his meal: proteins, carbohydrates, minerals, fats, vitamins, and trace elements. You should maintain a particular feeding time. This is because dogs love a good routine and this shall increase their enthusiasm and appetite. To satisfy their carnivorous desires, make sure to include muscle meat in their diets. If you opt for a convenient kibble, prefer a grain-free dog food. The same mistake made by a Pomeranian and a Rottweiler will have two very different outcomes, and you, as the Rottweiler breeder has to be accountable and aware of those differences. It is vital for Rottweilers of all ages to be socialized and trained, starting as early as possible, ideally from their very first weeks of life. Rottweilers are very large dogs and any sudden unwanted movement near children or weaker beings could result in injuries, or worse. Additionally, Rottweilers are extremely powerful and if feeling threatened or anxious, they may react violently which would result in devastating bites. Rottweilers have pursuing instinct due to their herding past, just like Border Collies. Therefore, you do want to slowly introduce groups of people and animals to your dog to familiarize it with groups of things and beings. Otherwise, you can put your Rott at risk by having it herd cars on the street or other dogs in the park. Rottweilers are a very large and powerful breed. Adequate socialization and training are required to avoid a costly accident at a later stage in life. In case you are purchasing a Rottweiler puppy from a reputable dog breeder, you must meet face to face and see for yourself how the breeder handles and looks after his dogs and puppies. 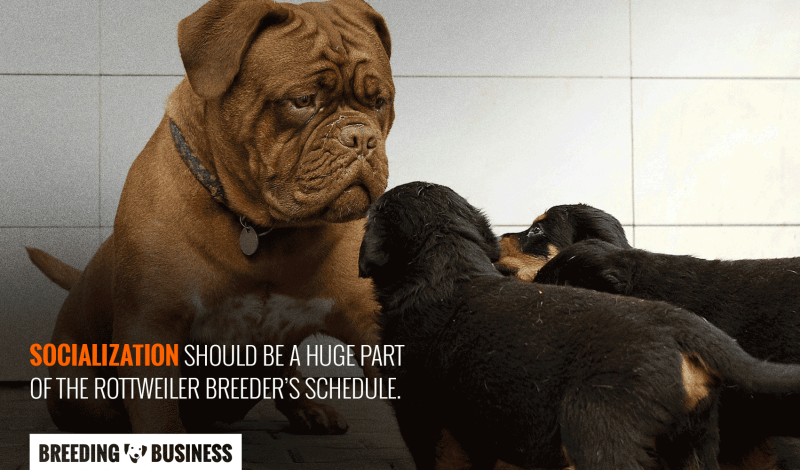 If the breeder is well-versed, let him mentor you on the things you need to do to start a Rottweiler kennel and raise a healthy and disciplined Rottweiler family. For any dogs you breed, there are some do’s and don’ts you need to be aware of and the Rottweiler breed is no exception. The same mistake made by a Pomeranian and a Rottweiler will have two very different outcomes, and you, as the Rottweiler breeder has to be accountable and aware of those differences. Never reward inappropriate behaviors and make your Rottweilers partners rather than disciples: forget about the outdated alpha role! Don’t lose patience when training them. Even when your puppy seems not to be getting comfortable with your friends or around your hanging joints, don’t try to rush them too hard. They are just being dogs and you need to be patient with them. Over the years, the rank of the Rottweilers has been climbing the ladder of the best and most popular dogs in the U.S. Back in 2016, the Rottweiler’s popularity has skyrocketed to put him as the number 8 best and most popular breed in the U.S. 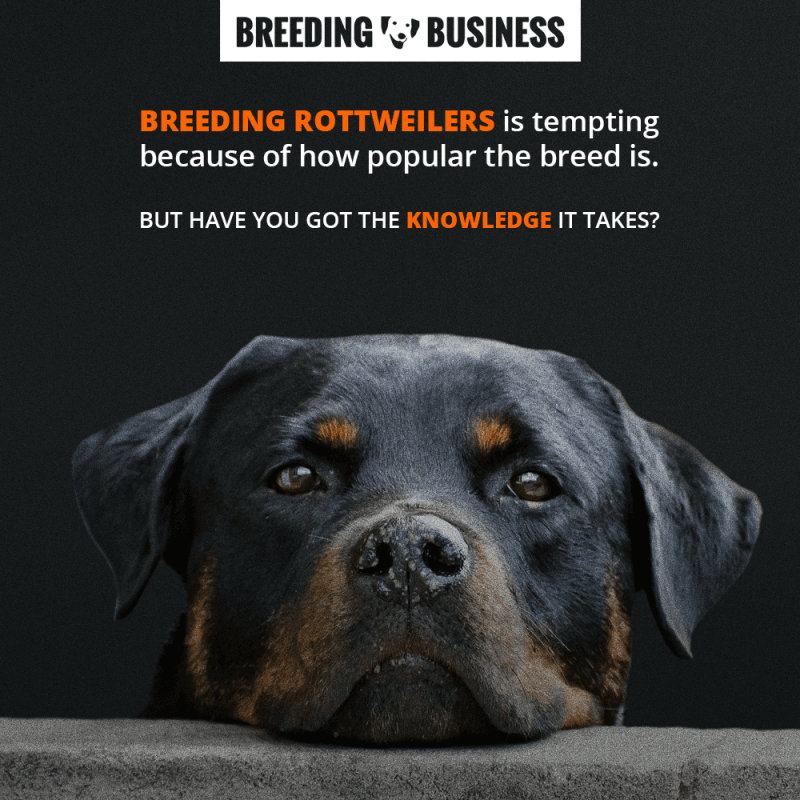 This growth has created a massive demand for the breed and marketplaces are now flooded with low-quality Rottweiler-like puppies bred by puppy mills. As explained throughout this article, breeding Rottweilers is not an easy job because of the time and effort to put into each breeding and into growing kennel reputation. When thinking about how to breed rottweilers, you need to understand that such a journey takes years to be perfectly mastered. 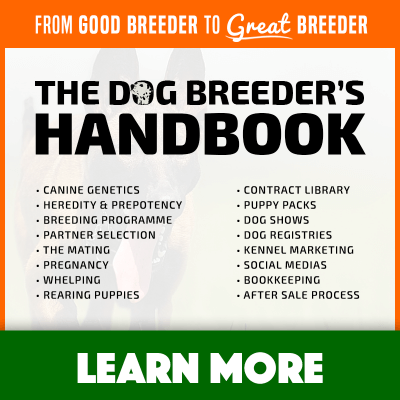 Understanding your female dogs will take time and profitability, or the lack thereof may cut your ambition short. Thank you, your article on how to breed Rottweilers was quite informative. Will dig further! This would have been an ok article if not for this nonsense . My husband and I, have been exhibiting & breeding Rottweilers for over 40 years. Rottweilers do not have problems with PRA as a rule. Hip, elbows, heart & eyes should be evaluated before ever breeding. Also a DNA test for JLPP. Germany announced in October of 2016 that all their breeding dog would be evaluated for JLPP (Juvenile Laryngeal Paralysis & Polyneuropathy.) After testing in Germany it was found that 21% of Rottweilers in Germany were carriers of JLPP, that is more that 1 in every 5 dogs are carriers of JLPP. European breeders are selling their dogs that JLPP carriers. If two carriers are bred together you get affected puppies. Which is a long horrible death for the affected puppies. Look it up! The DNA test for JLPP can be purchased through the Orthopedic Foundation for Animals, (OFA). 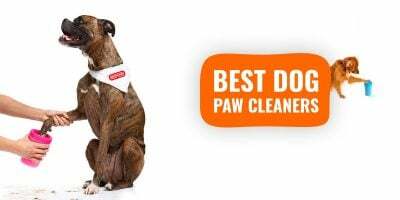 >ofa.org< OFA has an online database where you can search for any breed of dogs health clearances, as well as all their relatives. The American Rottweiler Club is a great club to belong to if you want to learn. My understanding Rotties do not mature until they are three years old. Due to that possibility, should they not be bred until they reach that age? I’ve had several, and the one which had their first litter, after three, were better puppies.